As of next August, I will have been studying chemistry for ten years. 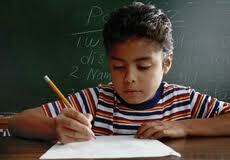 Students should remember that adverbs and contracted forms are not, technically, part of the verb. In the sentence, "He has already started." 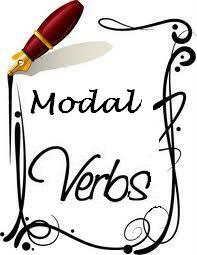 the adverb already modifies the verb, but it is not really part of the verb. The same is true of the 'nt in "He hasn't started yet" (the adverb not, represented by the contracted n't, is not part of the verb, has started). He had won the election. They did write that novel together. He was winning the election. They have been writing that novel for a long time. Let's see what you know. Check out this Prezi on modal auxiliary verbs! Ok.. Ok.. Last one. Good luck! CCSS.ELA-Literacy.L.4.1c Use modal auxiliaries (e.g., can, may, must) to convey various conditions.